It is of the very definition of any “classic” work that it will not only introduce a new depth and direction of thought, but that its original insights endure. 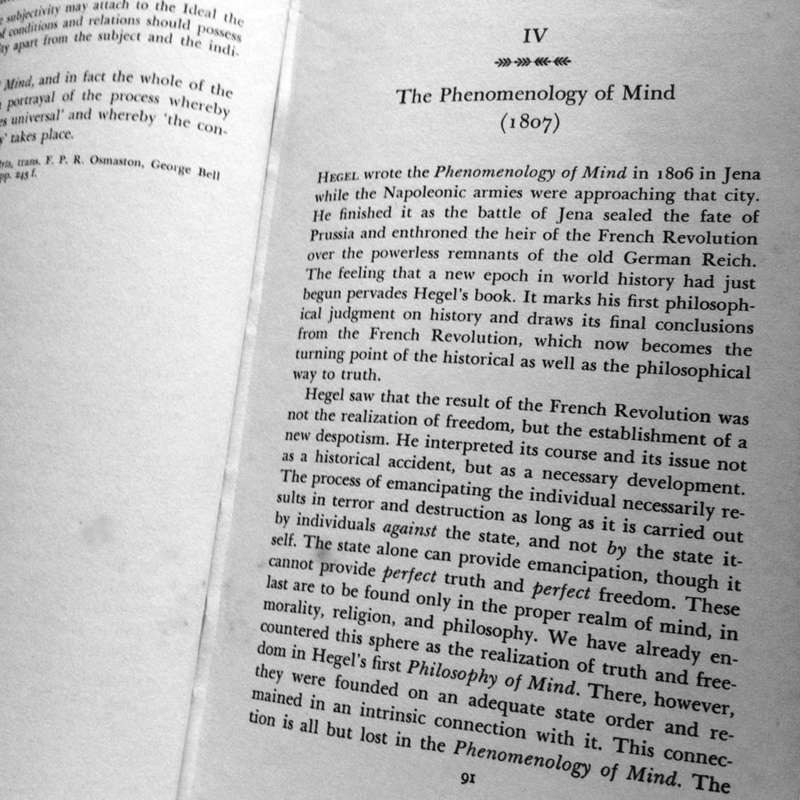 When it first appeared in 1940, Reason and Revolution by Herbert Marcuse (1898–1979) was acclaimed for its profound and undistorted reading of Hegel’s social and political theory. Today, the appreciation of Marcuse’s work has remained high, more relevant now than ever before. In the rapidly changing context of post-Cold War political realities, there is no better guide than Marcuse to where we have been and to what we might expect. 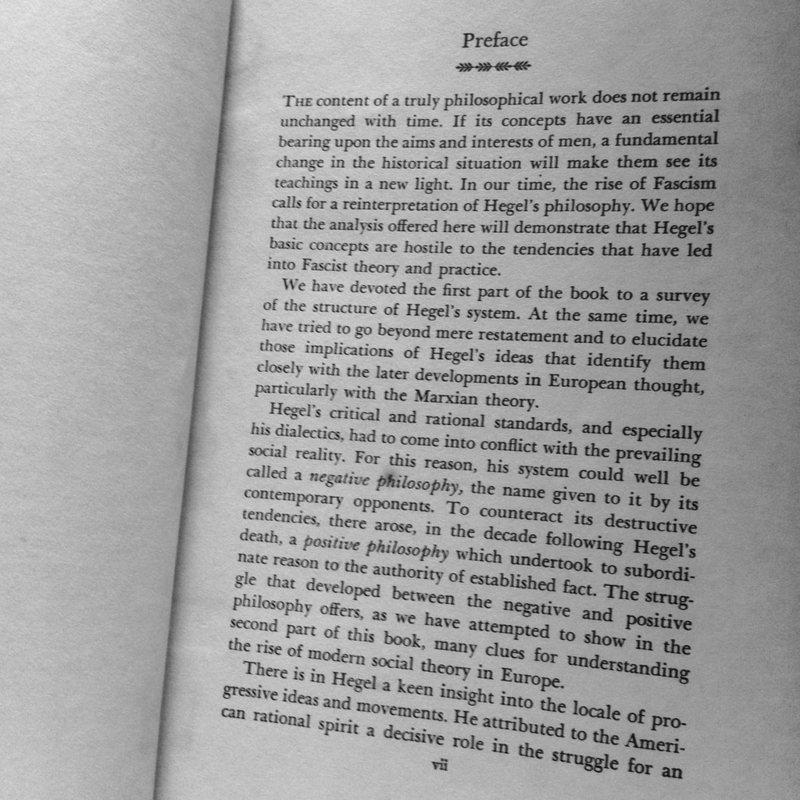 As he well understood, turbulent and spectacular political events always ran within channels earlier set by political theory; and he equally understood that it was Hegel’s often unappreciated and misunderstood theory which actually set a fundamental path of modern political life. 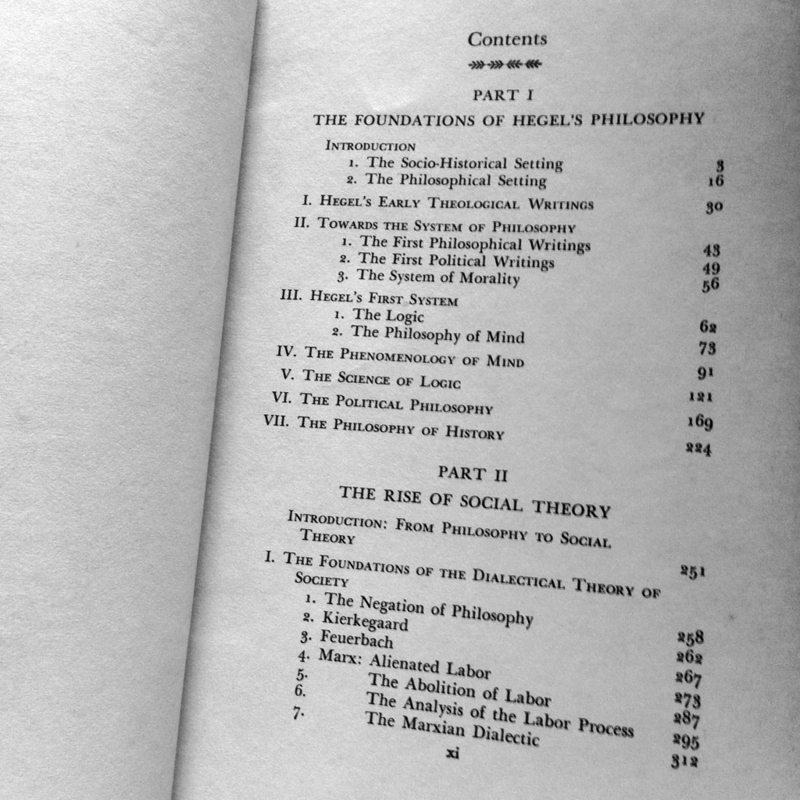 It is a fortunate combination to have a scholar of Marcuse’s brilliance and lucid honesty addressing the sources and consequences of Hegel’s social theory. 5. 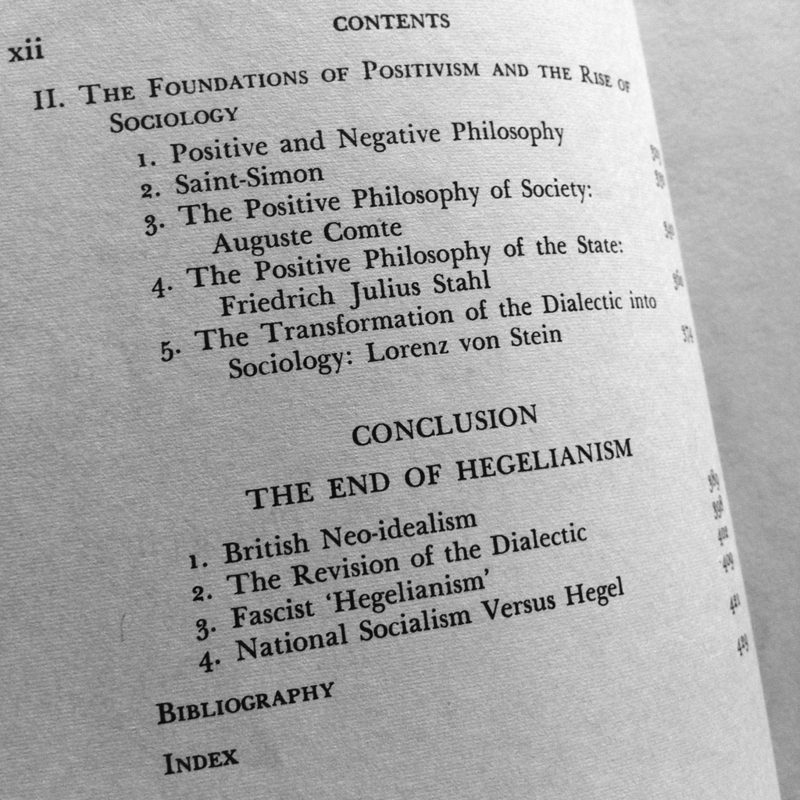 The Transformation of the Dialectic into Sociology: Lorenz von Stein. Used, good, antique book, collector’s item, without duct jacket. 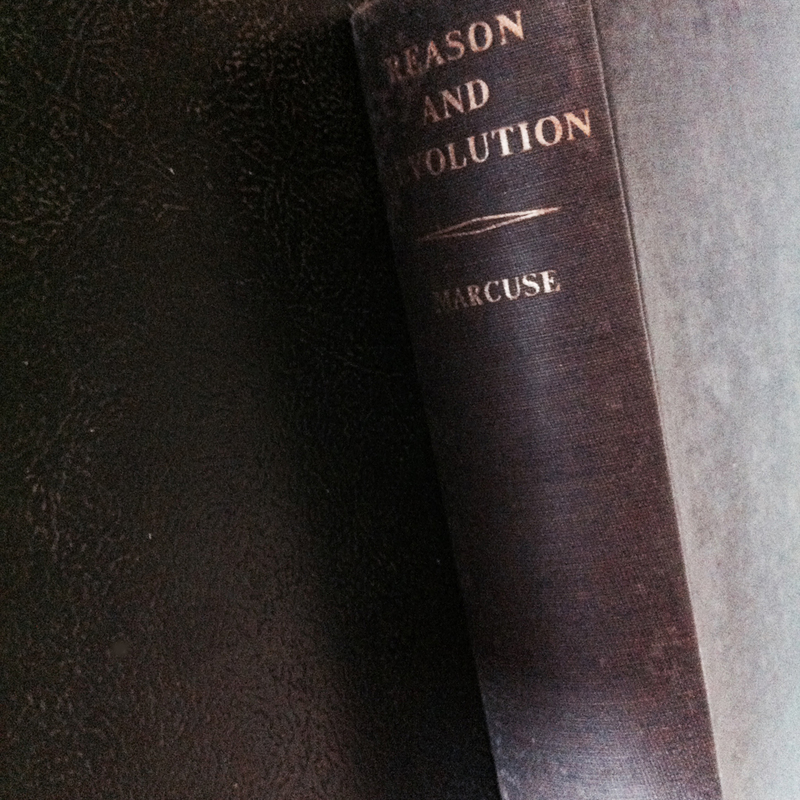 You are currently reading Herbert Marcuse: Reason and Revolution–Hegel and the Rise of Social Theory (1941) at IvyU.